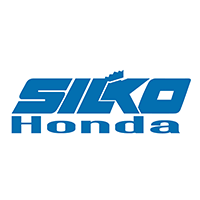 Every New Honda and most Pre-Owned vehicles come with our exclusive Lifetime Powertrain Warranty as part of our SilkoCare Plus program. 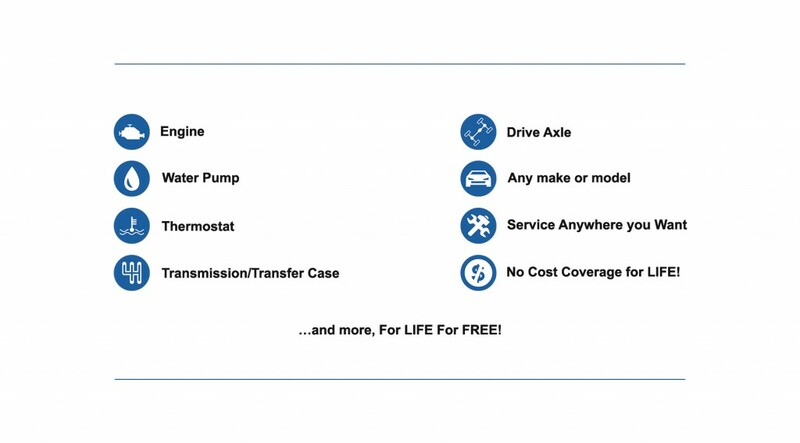 At Silko Honda, any make and model that is 8 years/85,000 miles or newer are covered for life by our FREE Lifetime Powertrain Warranty. This extends the factory power train warranty for the life of your vehicle. This is a great bonus on new Hondas, and we take the risk out of buying a used car! Risk Free pre-owned buying at Silko Honda! No Fees. No Gimmicks. No Extra Maintenance Requirements. Service your car anywhere you want. For more details, read our Lifetime Warranty FAQ.